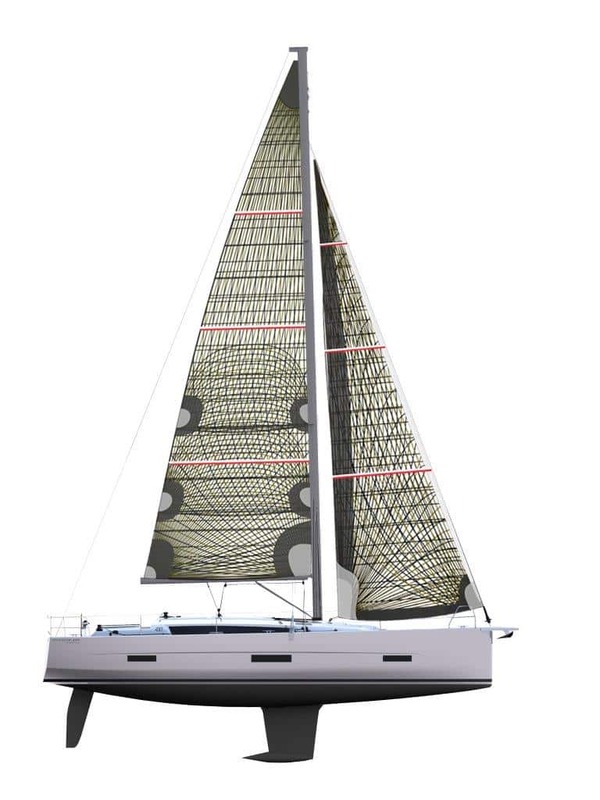 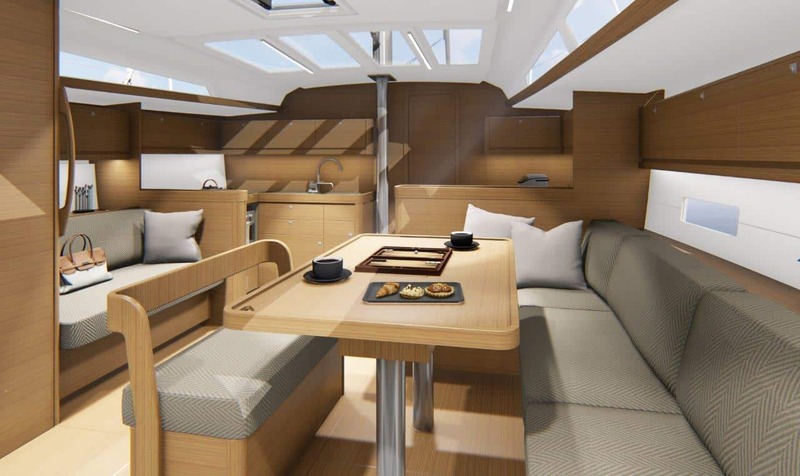 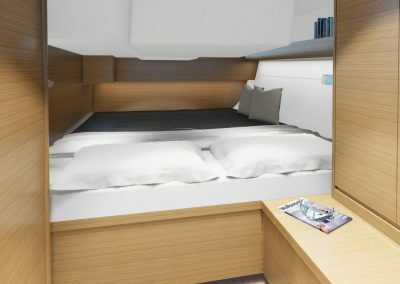 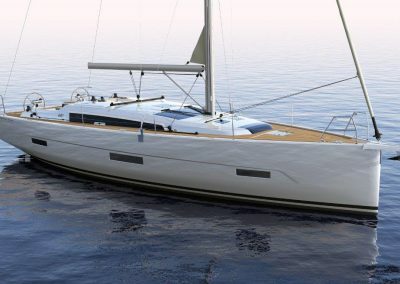 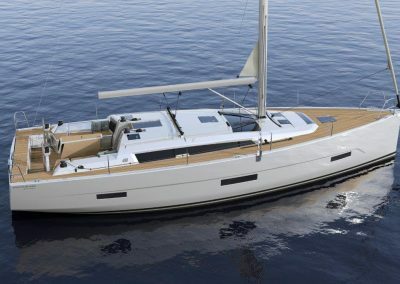 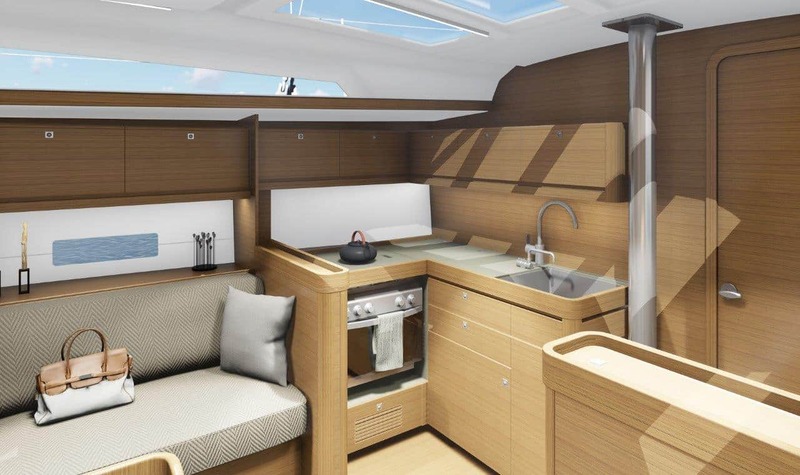 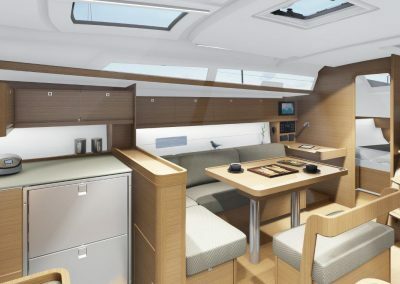 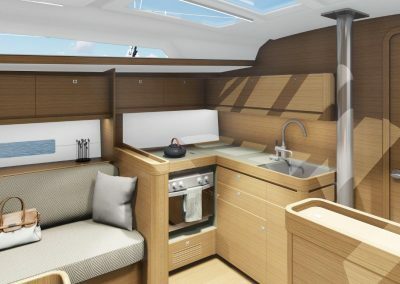 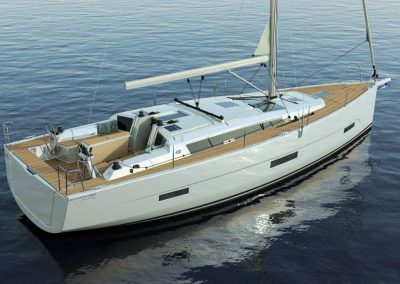 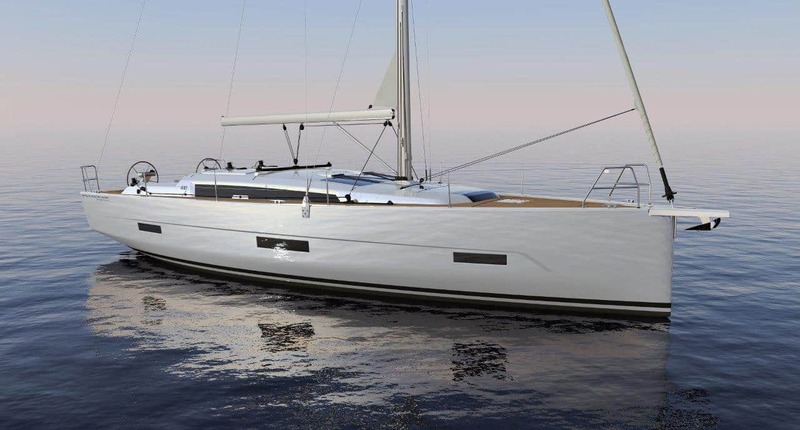 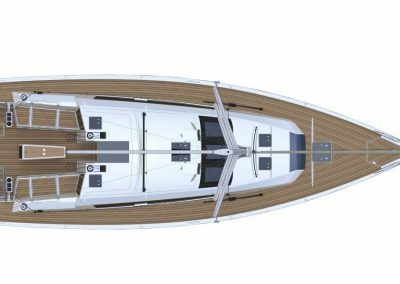 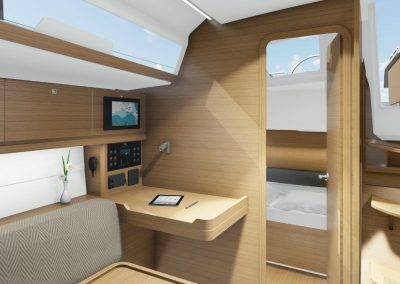 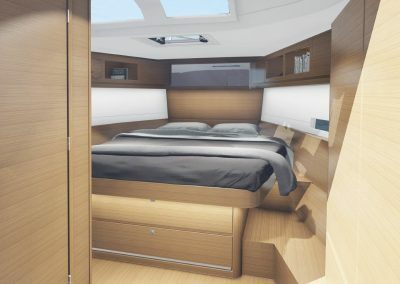 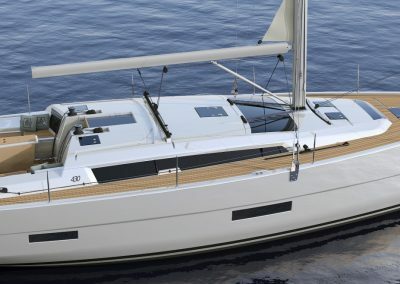 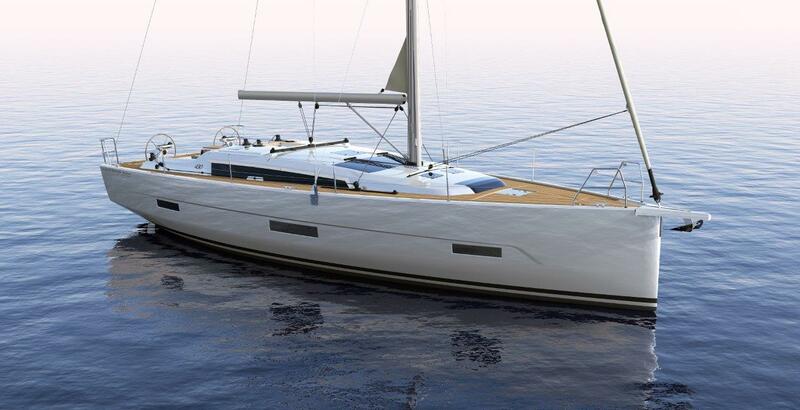 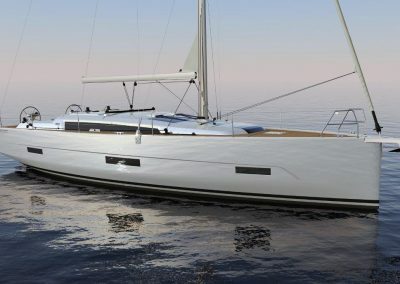 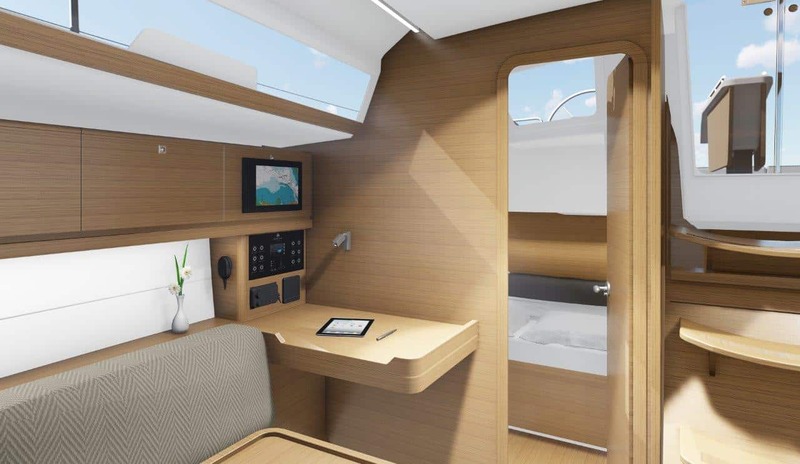 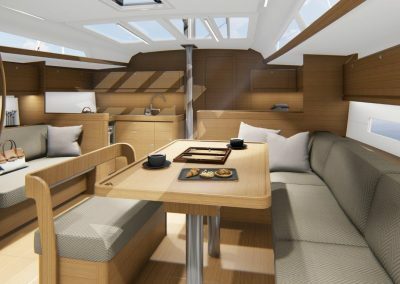 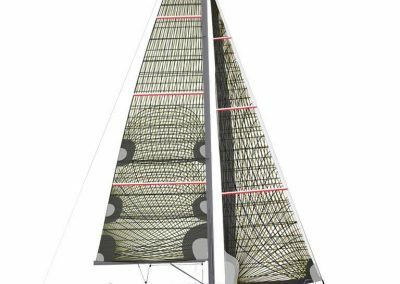 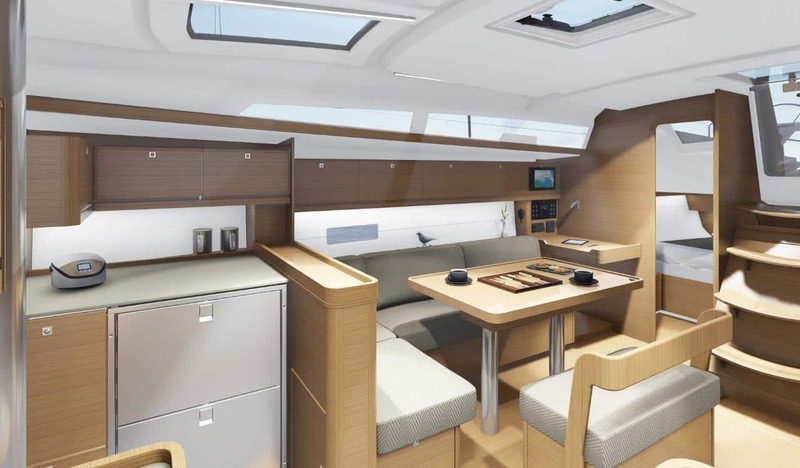 The 430 Grand Large represents the next generation of Dufour Grand Large hulls. 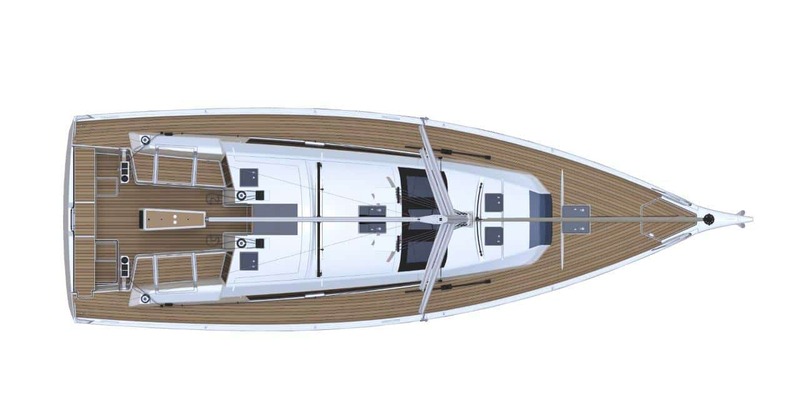 The signature of Umberto Felci, with the recent innovations inspired from the Dufour Exclusive range, is distinguished by the bulwarks integration and the magnificent hull recess. 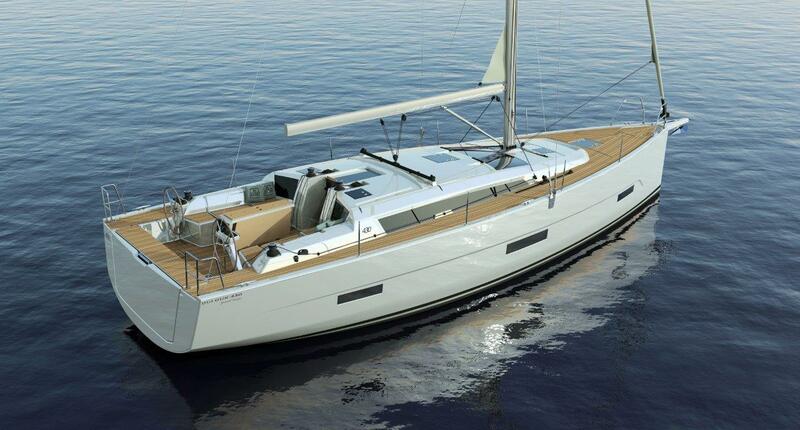 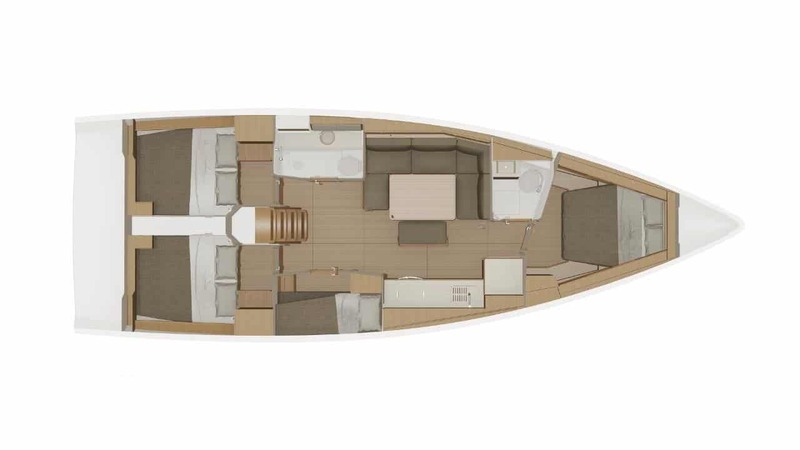 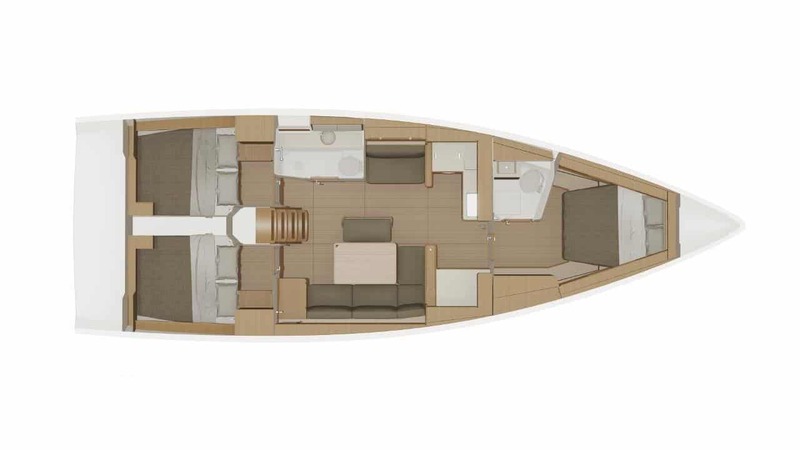 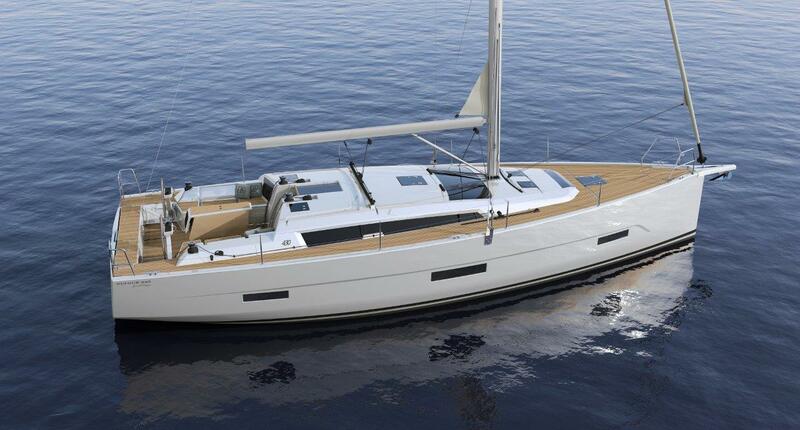 Furthermore, the important front volume and modern aft shines lines make this hull more spacious and performant.